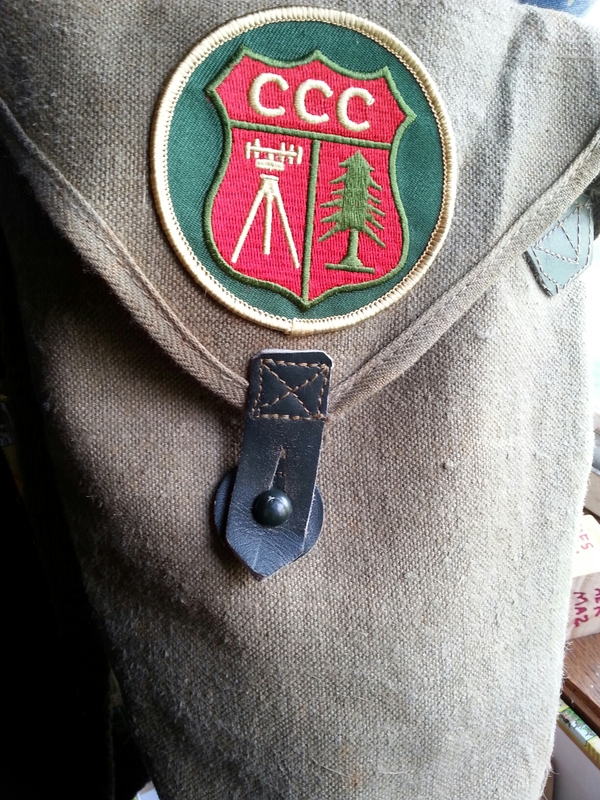 The History of the CCC and a Possible Future | Robert Mitchell Jr.
From 1933 to 1942 there existed, as part of Roosevelt’s New Deal, an organization known as the Civilian Conservation Corps. During a time of economic crisis, with the Great Depression raging and employment rates soaring upwards of 25%, the CCC provided young men aged 17 to 28 with valuable life, job, and leadership experience. In addition to room and board, they were paid $30/month (equivalent to about $500 in today’s money) of which $25 was sent home. This is America at her best. Not just because it was a quality program — it really was — but because it was made up of quality young men. Sadly, I don’t think this program would fly today. Congress would call it socialism and wouldn’t fund it, young boys wouldn’t sign up, and the public would say it’s inhumane to put kids in tents and make ’em shower cold. But what if? What if we could get funding and we could get young people to sign up? What if we put some young kids to work doing conservation oriented things? Maybe we don’t need to build any more national parks, but we sure need to start earnestly fighting climate change. Young people could build community gardens. They could install insulation, solar water heaters and solar panels, and rain catchment systems in public buildings, businesses, and private homes. They could go into cities ravaged by economic and environmental disaster, places like Detroit and New Orleans, and reclaim abandoned properties by cleaning, restoring, and getting them occupant-ready. We could educate hundreds of thousands of young people about climate change and train them for jobs in what certainly will be — or sure should be — a growth industry in the coming years. Just a thought, a pipe dream. But there’s so much work to be done to fight climate change and so little time before we’re over-run by an enemy far more dangerous than ISIS or Al Qaeda. And I can’t think of a corps more capable of meeting that enemy head-on. * Statistics courtesy of Idaho Public Television. This entry was posted in Writing and tagged ccc, climate change, conservation. Bookmark the permalink.